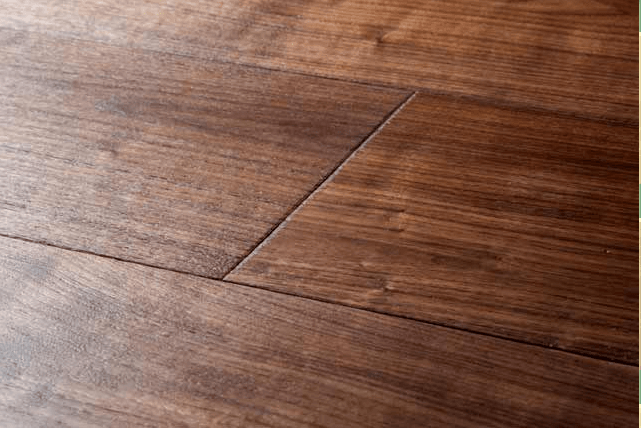 A Custom hardwood floor can be a great addition to any home, greatly increasing the aesthetic value and appeal of your house - it’s also a great material because it’s durable and offers a great natural look. 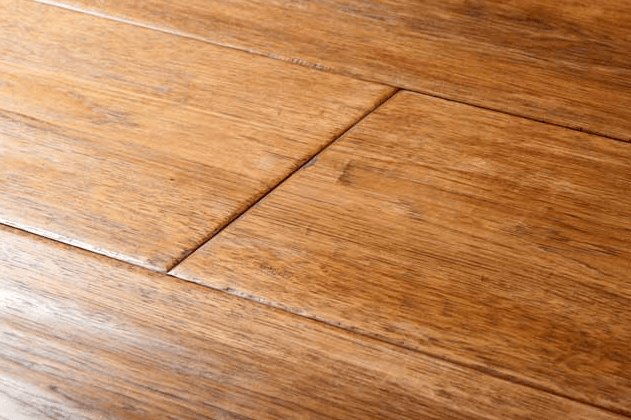 A well-maintained hardwood floor simply looks beautiful and will last a lifetime if you maintain it well. 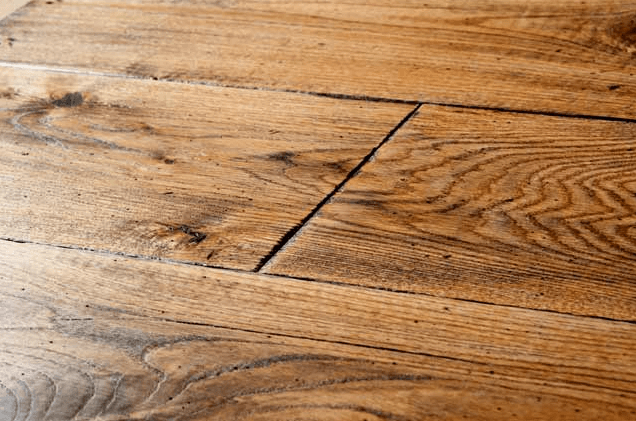 • Increases the value of the home, as many prospective buyers are willing to pay more for a house with a hardwood floor. 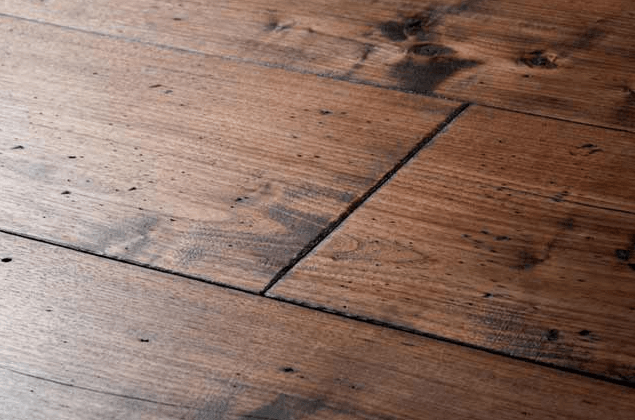 • Hardwood floors don’t require a carpet cleaner and can be swept and mopped, making them easier to keep clean and more resistant to spills - if someone knocks over a glass of wine or if your dog comes inside with muddy paws, it’s much less likely to stain than a carpeted floor and also easier to clean up. 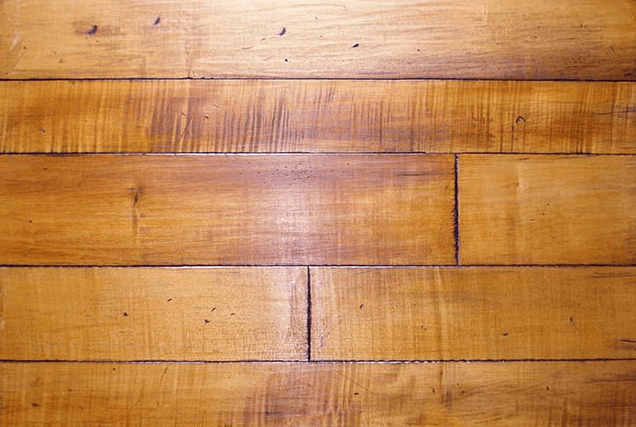 According to a survey, more than half of all prospective homeowners would be willing to invest more in one with a hardwood floor - which is a very good thing for you should you decide to sell your home at some point or are just concerned about resale value in general. 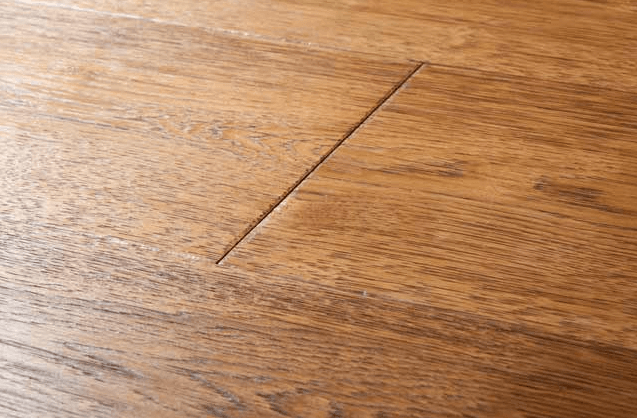 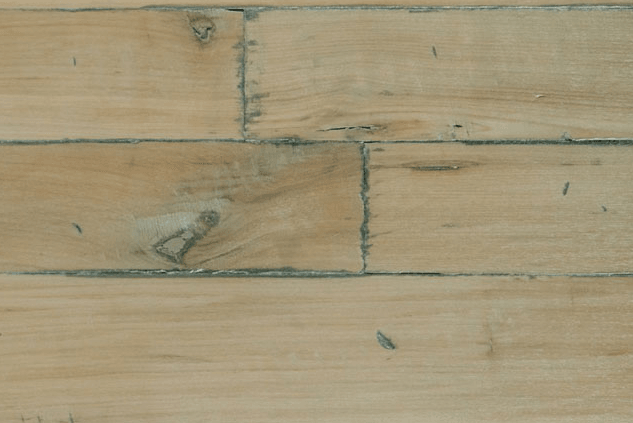 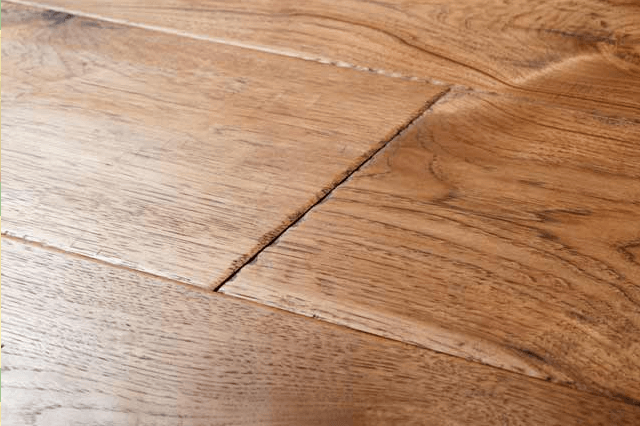 There are a lot of different types of hardwood floors, and they don't all look the same - depending on the type of wood, you can have different textures and colors, and there are also a lot of variations in width as well. 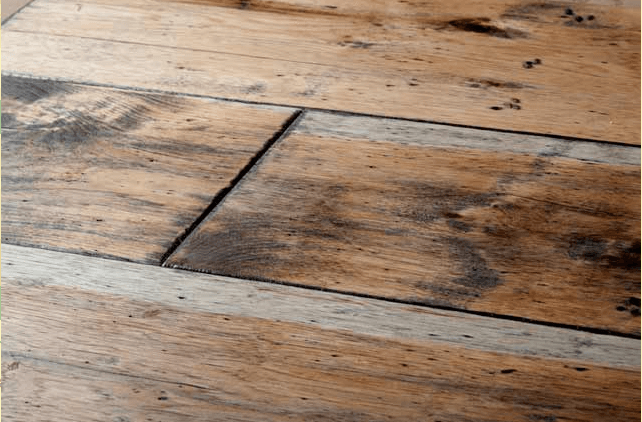 You could have rustic wide plank flooring in your house if that’s the look you’re going for, but there are a lot of different looks that you can get with custom hardwood floors if you’re not a fan of the wide plank look. 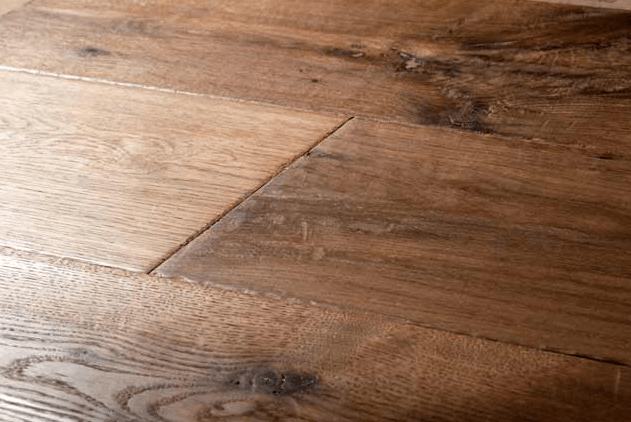 Regardless of whatever hand crafted flooring you might want, Launstein Hardwood Flooring has a great selection of all sorts of hardwood flooring to suit any home and aesthetic sensibilities; and buying directly will save you some money too. 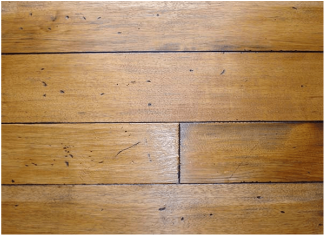 If you want that classic aged look of a hardwood floor but don’t currently have one, you can go for distressed hardwood flooring. 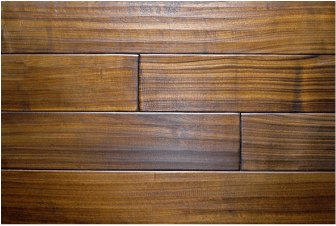 Custom finish offers you the ability to get that classic antique look without waiting for the next eighty years for it to develop naturally. 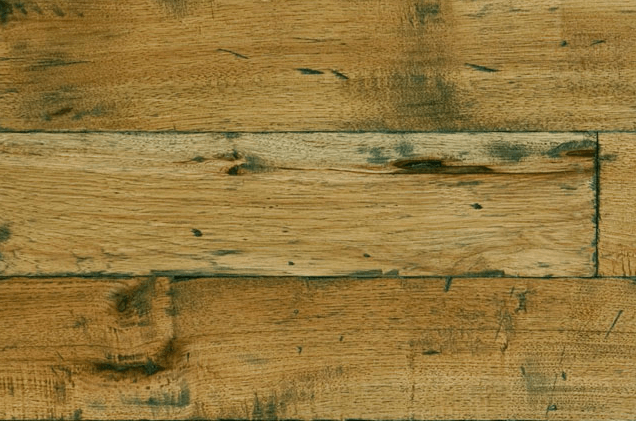 This is achieved through a variety of techniques which can involve ageing, wire brushing, or hand scraping the planks in order to achieve a more weathered look. 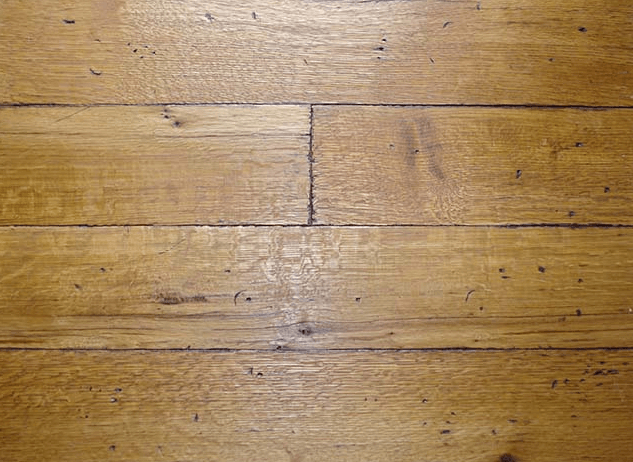 So if you want a home that looks like it’s had a hardwood floor for a long time, you can achieve this look with distressed hardwood flooring. 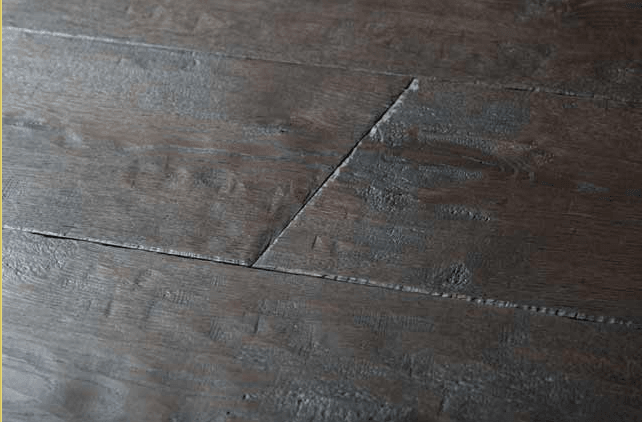 Custom finish offers a lot of different looks that you might not have thought would to be possible. 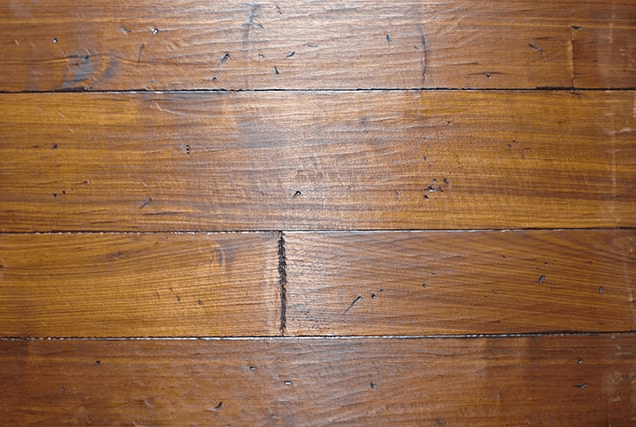 Wide plank floors can be a great option for anyone looking into getting a hardwood floor, and offers a variation on the classic look that tends to utilize narrower planks in creating a floor. 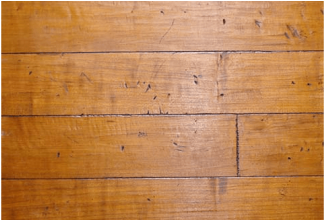 Solid wide plank flooring is the classic example - wide planks milled from solid pieces of wood that are great for any floor that will be installed at or above grade level. 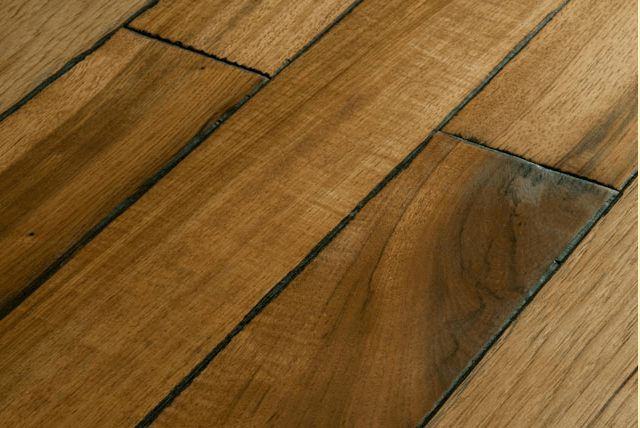 This can look great in any home where you want the look of a hardwood floor, but offers a slightly more modernist aesthetic in comparison to more traditional hardwood floor designs that tend to have narrower planks. 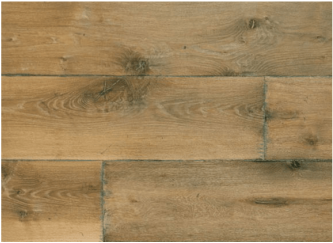 Rustic wide plank flooring can offer a unique look in any home, adding a great touch that will go with pretty much any furniture and decorations. 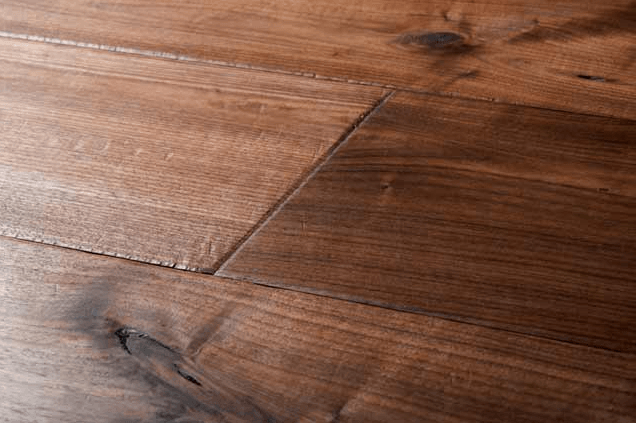 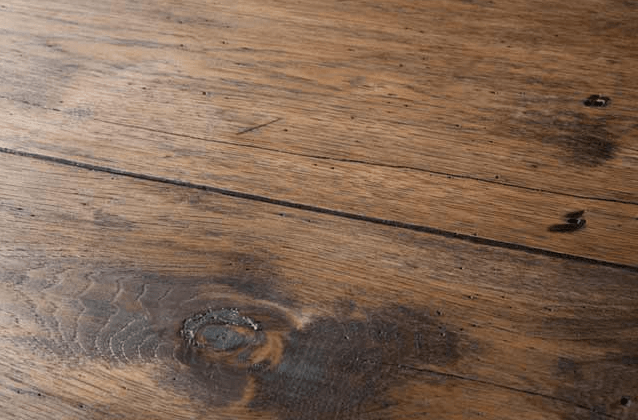 Launstein has a great selection of wide plank floors and can be quite a bit more affordable than you might think, making it easier than ever to create your dream home with custom hardwood flooring. 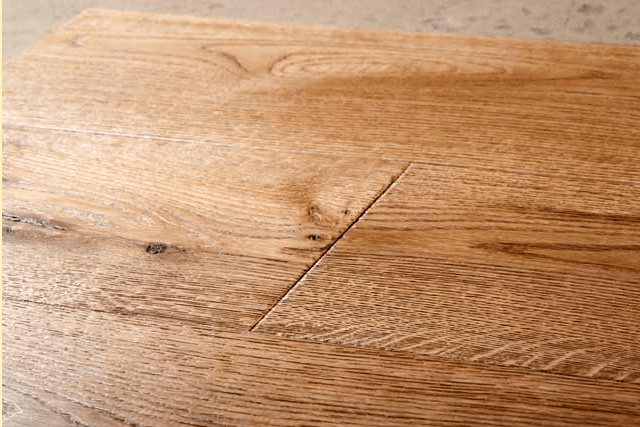 Our Custom Floors are available in Engineered and Solid Planks. 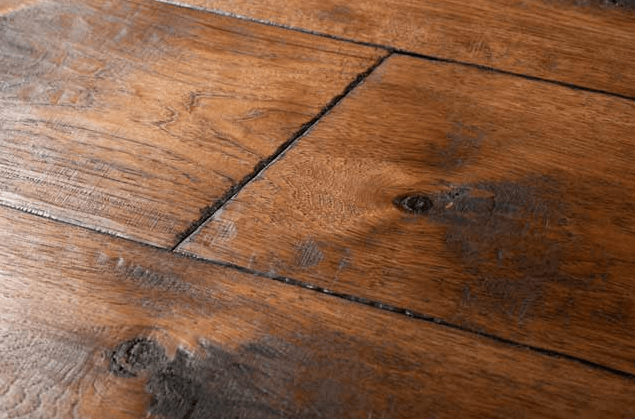 All Surface Coloring and Texturing can be tweaked to meet your specifications. 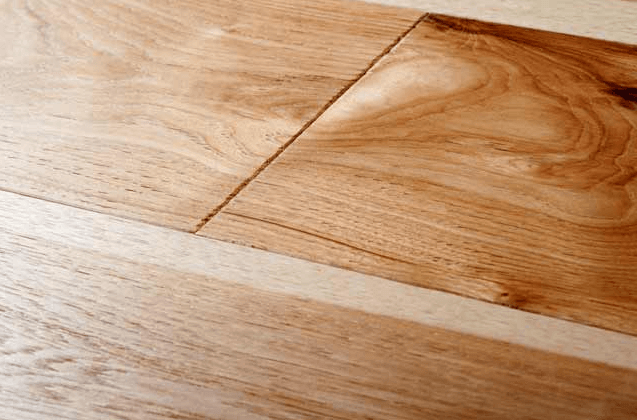 All of our Floors have been tested over Radiant Heat and perform very well. 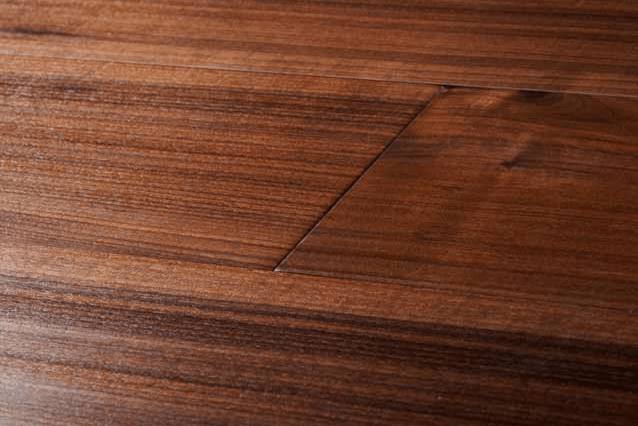 Samples are available at your request for a small fee to cover shipping and such. 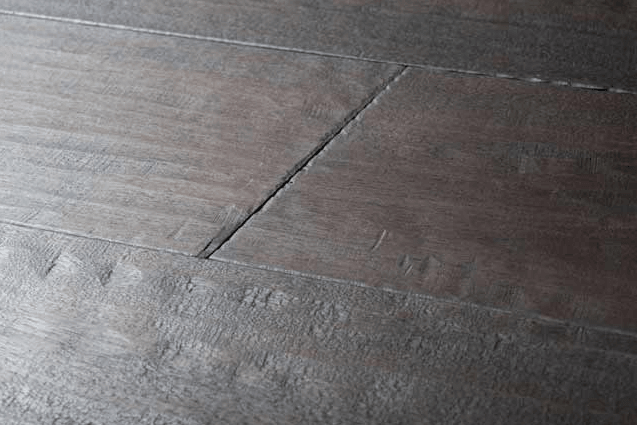 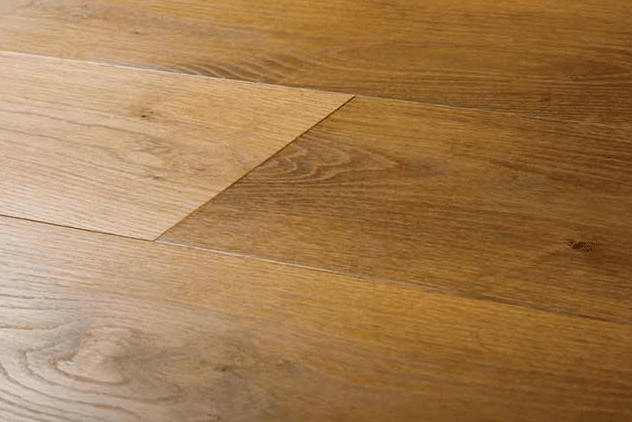 These Beautiful Floors come in varied widths and thicknesses. 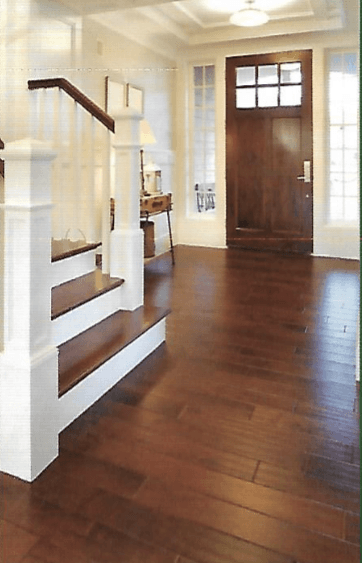 "Over the past few years I've installed your hardwood flooring in our Maine beach house and then in our house in CT. Just over a year ago we moved to another house in CT and are doing a major renovation. 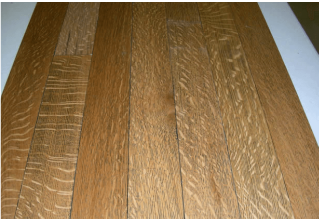 Very shortly I will have completed the installation of about 3500 sq feet of your random width quartersawn red oak throughout this house and it is beautiful! 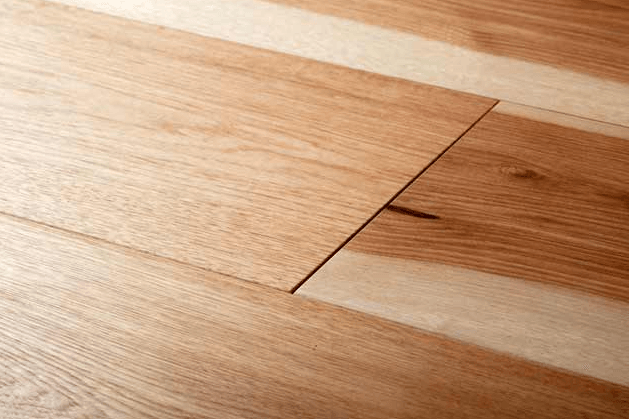 The quality of your hardwood is very consistent making the installation quite easy. 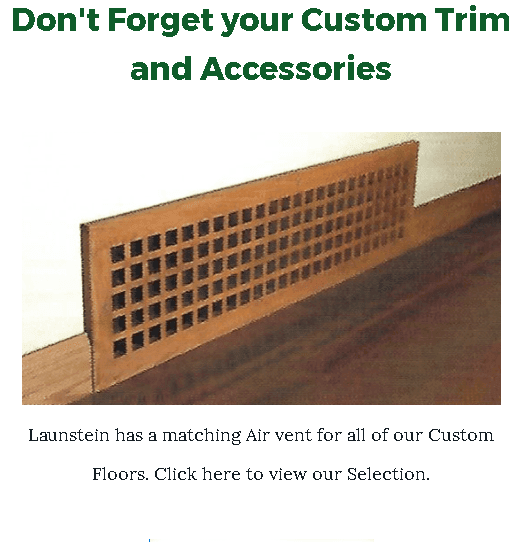 Thanks for making such a great product and thanks for the personable customer service!"